As a non-profit leader, you knew that you’d face unique challenges. Unfortunately, scammers have little sympathy for your situation. They won’t cut you a break just because you’re working for a good cause or bettering your community. If you’re careless, you’ll lose the funding that helps you help others. Are your non-profit fraud prevention practices as effective as you think? Here’s how to tell whether you need to make major changes. In July 2018, a woman from Eaton Rapids, Michigan, was charged with stealing between $1,000 and $20,000 from a non-profit that helped elderly disabled individuals. Initial reports stated that she was believed to have committed the theft during or after the two years she spent working there. An Arkansas woman admitted to stealing around $5,000 from a non-profit entity that facilitated organ transplants. In 2016, the executive director of a New York non-profit embezzled more than $1 million so that he and his wife could pay their mortgage. As the previous examples demonstrate, internal fraud takes many different forms at non-profits, and the culprits are often those in positions of power. 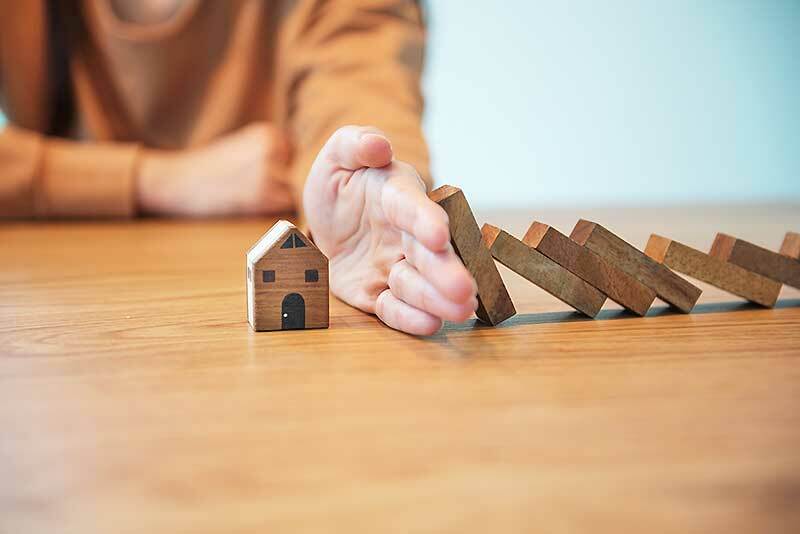 Although it’s not always easy to anticipate whether someone will take advantage of your good faith, there’s no disputing the fact that being victimized has severe consequences. This is why non-profit fraud prevention is so important. Imagine that a disgruntled employee steals significant sums of money from your non-profit. Like most people, your first instinct is to call the authorities so that you can take the thief to court. Sadly, even if a judge orders the emebezzlers to pay the money back, you’re highly unlikely to receive a lump sum. Instead, you’ll have to settle for periodic payments that might not be enough to get your charity back on its feet. You could also see your time and money get swallowed up in costly court proceedings. Clearly, it’s better to avoid getting scammed in the first place. Identifying your risks: who’s most vulnerable to non-profit fraud? Thanks to relatively loose IRS reporting rules, it’s hard to know the full extent of scams. For instance, according to one non-profit fraud case study, U.S. non-profits don’t have to report fiscal diversions unless they cause losses worth more than 5 percent of their assets or $250,000. Certain types of fraud, such as investment-based scams, are associated with larger losses. Many perpetrators of non-profit fraud are higher-ups, such as executives who have free access to financial accounts, payment devices and assets. 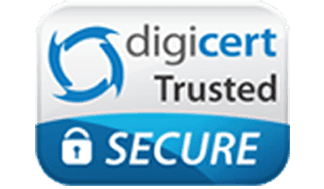 Using traditional credit and debit payment methods may expose you to undue risk by making it easier for people to spend your money without oversight. Lax employee screening methods can open the door to scammers who want to gain your trust. Fortunately, there are many different ways to spot non-profit fraud. For instance, if you’re constantly suffering from cash shortages or budget irregularities, then you might want to look into where the money’s been going. Events that reduce accountability, such as computer crashes that compromise financial records, aren’t necessarily signs of ongoing theft, but they could very well provide scammers with new opportunities to steal. Many non-profits that fall prey to fraud also fail to maintain effective controls. For instance, if you discover that employees routinely interact with accounting information, credentials or payment tools that they shouldn’t be accessing, then they might be up to no good. The saddest thing about these signs is that many non-profits don’t notice them until it’s way too late. Many fraud incidents go undiscovered until scammers raise suspicion by openly living beyond their means or being the sole person in control of finances. Although some decisions should rest solely in the hands of your trusted leaders, it’s important to remember that transparency dramatically strengthens your antifraud efforts. Complying with rigorous corporate financial disclosure laws, such as the 2002 Sarbanes-Oxley Act, even though non-profits don’t technically have to. In one non-profit fraud case study, Harvard University’s Hauser Center for Non-profit Organizations found that it’s often easier for thieves to commit fraud in non-profit organizations than it would be at regular businesses. The bulk of these fraud incidents involved financial statement frauds, such as expense misreporting. Although they employ a significant chunk of the U.S. population and play major roles in politics, non-profits still have a long way to go when it comes to fighting scams. Your choice of payment practices has an undeniable impact on how well you’re able to withstand the constant onslaught of potential non-profit fraud. 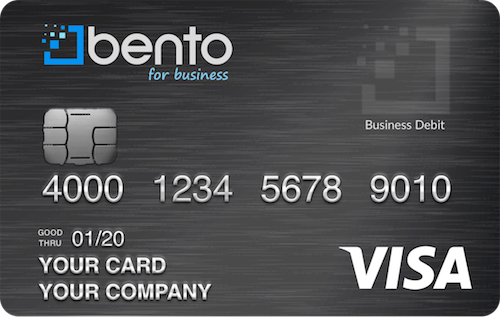 Non-profit virtual credit cards from Bento for Business could improve your modern antifraud arsenal. By giving non-profits new levels of transparency and seamless remote spending control, it lets often-overworked causes monitor expenditures and even prohibit certain types of transactions in advance. Call us today at 866.220.8455 to learn more, or start a free 60 day trial.